In April, 1861 Confederate soldiers fired the first shots of the American Civil War on Ft. Sumter in Charleston, South Carolina. Shortly after this incident, President Abraham Lincoln called for 75,000 volunteers to help fight in this rebellion. The call was heard all across the country, even in the fledgling territory of Nebraska. In June and July of 1861 companies were raised throughout the territory and surrounding states, and by August the 1st Nebraska was marching off to war. The regiment fought in the famous battles of Ft. Donelson and Shiloh in one of Grant’s Divisions under the command of General Lew Wallace. 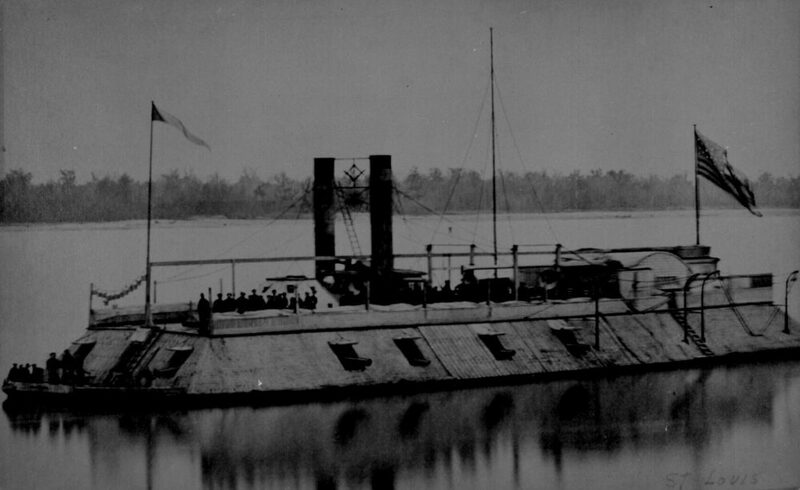 Later the regiment served in the Army of Southwest Missouri under the command of General Davidson where it fought in minor engagements in Missouri and Arkansas. In October, 1863 the regiment was changed from infantry to cavalry, and was later transferred to the frontier to battle the Plains Indians. The regiment was finally mustered out of service in 1866. By war’s end, the Territory of Nebraska had offered more than one third of her eligible male population to the war, a ratio matching the Union’s most populous states. In remembrance of Terry Pool, longtime reenactor with the First Nebraska, the Unit has approved the wearing of a black armband at all First Nebraska events from March 1, 2019 to June 1, 2019. He died on February 28, 2019. Terry Pool portrayed an officer in the movie “Dances with Wolves” and was an instrumental member of the First Nebraska for many years. Besides portraying a soldier, he also portrayed a surgeon in later years. He was one of the founding members of the Unit’s ‘Raccoon Lodge’, keeper of the sacred scrolls, long serving official ‘Grand Puba’, and Lodge Historian and story teller of the ‘Sacred Mallows’. His humor and upbeat personality will be missed. Members of First Nebraska worked with Jeff McArthur to develop a Book Trailer for his new book “The American Game”. The novel covers the development of Baseball around the time of the Civil War. Hope you enjoy the video The American Game. Available through Bandwagon Books, either print copy or electronic. List Price: $12.34 in print, $2.99 for kindle. This entry was posted in Uncategorized by Larry Angle. Bookmark the permalink.